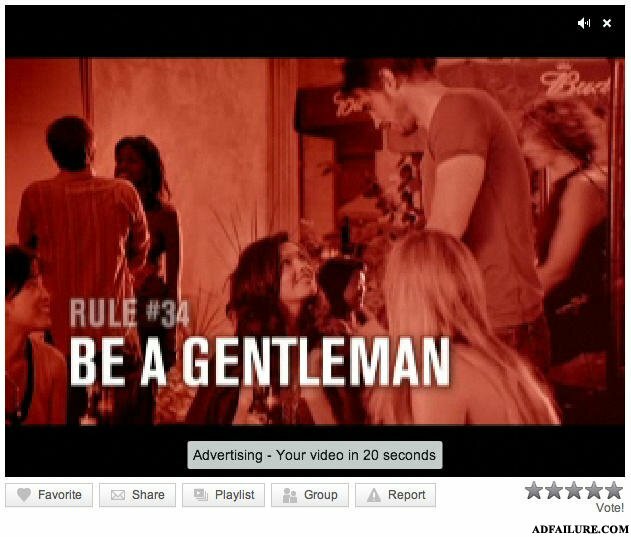 Be a gentleman and wait for the video to start in 20 seconds. Rule 34? I prefer Rule 69. Be a gentleman. Whip it out for her. Yeah, Rule 34 was the joke. What did the catholic priest say at the AA meeting? Alcohol is ruining my life. The air conditioning in Lambos used to be an asthmatic sitting in the dashboard blowing at you through a straw.